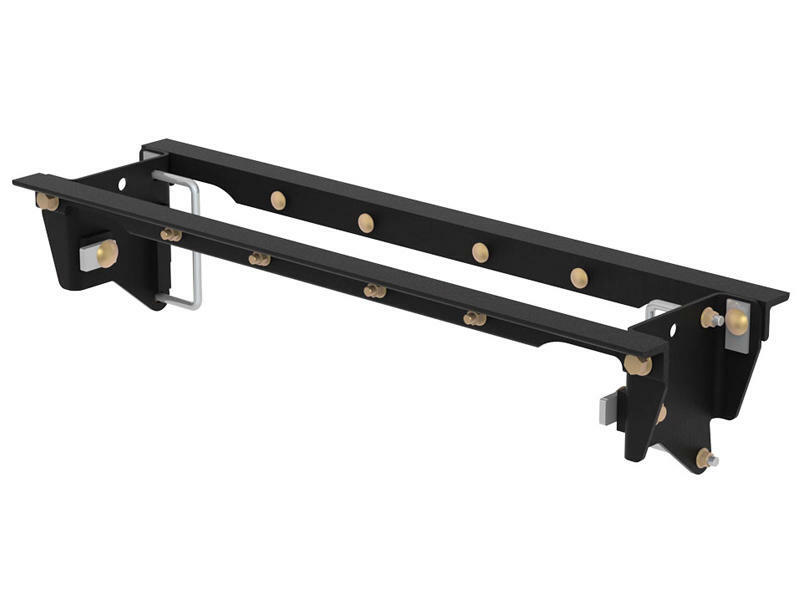 This particular set of gooseneck installation brackets is specifically designed to mount the CURT Double Lock EZr gooseneck hitch #CM-60612 (for a complete listing of hitch and vehicle compatibility, see the fits these vehicles tab or visit curtmfg.com). It features a laser-cut construction for a precise fit and is rated to the vehicle's maximum gross trailer weight capacity. 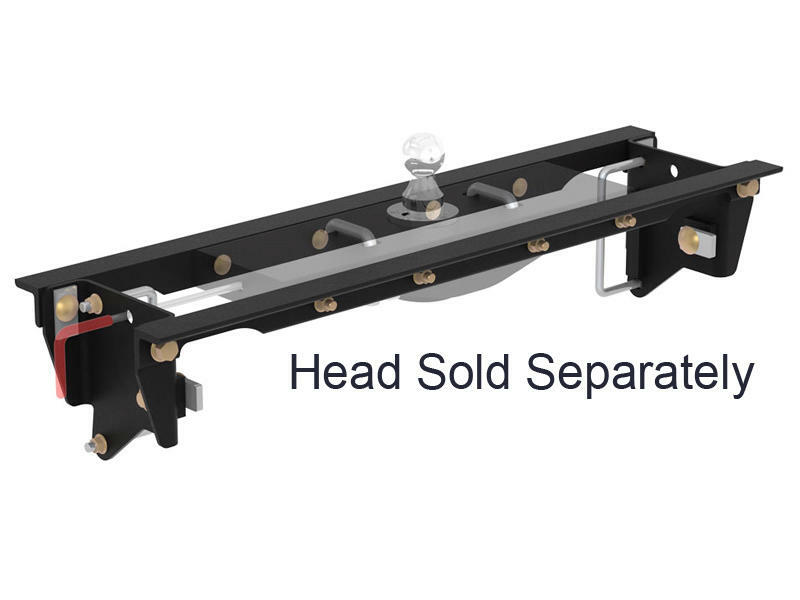 With each set of CURT gooseneck installation brackets, we provide the necessary hardware for an easier installation, and we coat our gooseneck brackets in a liquid Bonderite coating to make sure rust and other potential damages are not a problem.